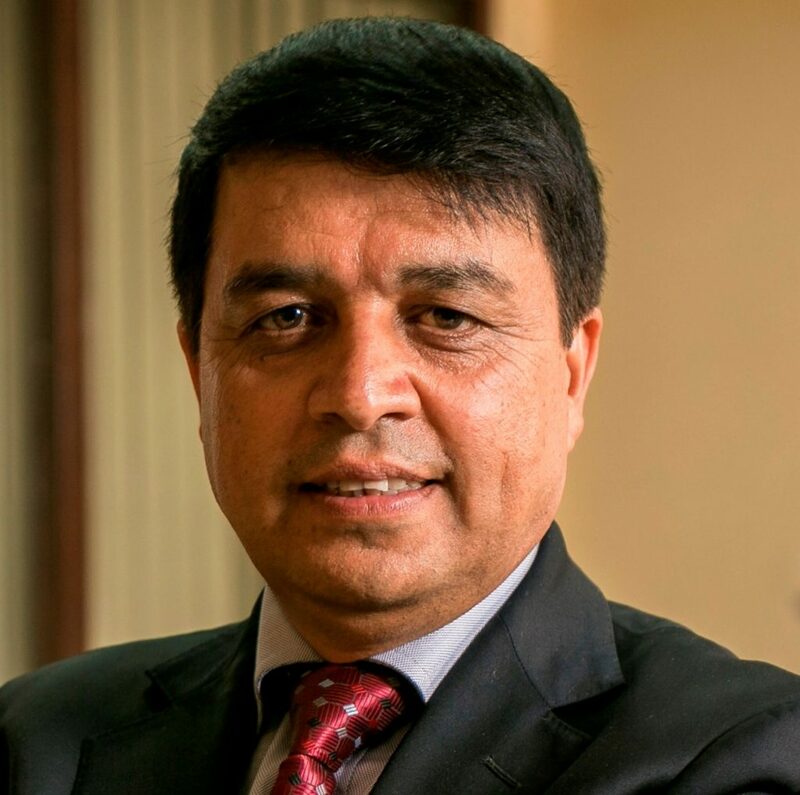 Chandra Prasad Dhakal, chairman, IME Group, has announced his candidature to the post of the Associates vice-president. At a gathering of the businessmen organized by the Butwal Chamber of Commerce and Trade in Bhairahawa, Dhakal announced his candidature. Currently, Dhakal is the president of the International and NRN Investment Promotion Committee in the FNCCI and also the executive member. Dhakal is honorary consul general of Indonesia to Nepal. Dhakal, addressing business gathering in Bhairahawa said that FNCCI is in need of a secretariat to function the umbrella organization of the businessmen and said that he would assist the FNCCI president to establish such a professional secretariat. Dhakal also said that once he is elected to the post of the vice president, he will make effort to enforce the laws related to labourers which is under consideration in the parliament. Dhakal is contesting the election from Sekhar Golcha’s panel. Dhakal is a strong candidate to the post of the Associates vice president, say business observers.